My website is up and running http://www.audreymoorebooks.com thank you Stephen Boyle for all your work. Thanks Stephen Boyle for doing such a great job on my new website. Really happy with it and so is Ping and Po-Li. 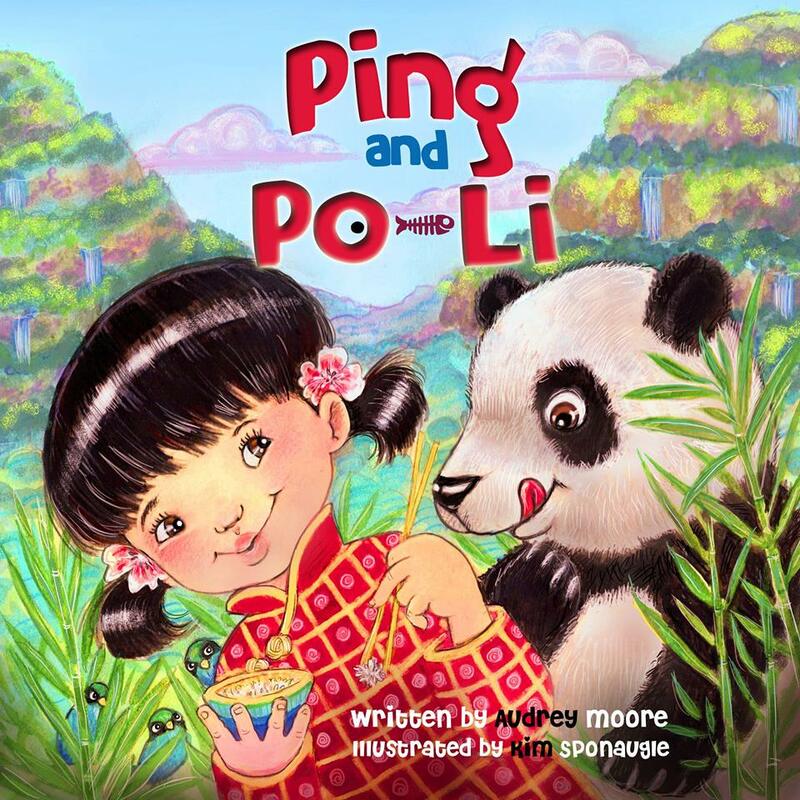 Ping and Po-Li are available to buy on Amazon in hardback and on kindle version. we are nearly there, the book will be going to the publisher this week for Lisa to work her magic and put it in print and ebook format. Will keep you posted when its ready to head to the printers…. Hi Guys, Just an update on my Fundit Campaign. Several people have pledged. Thank you so much, i really appreciate your support. 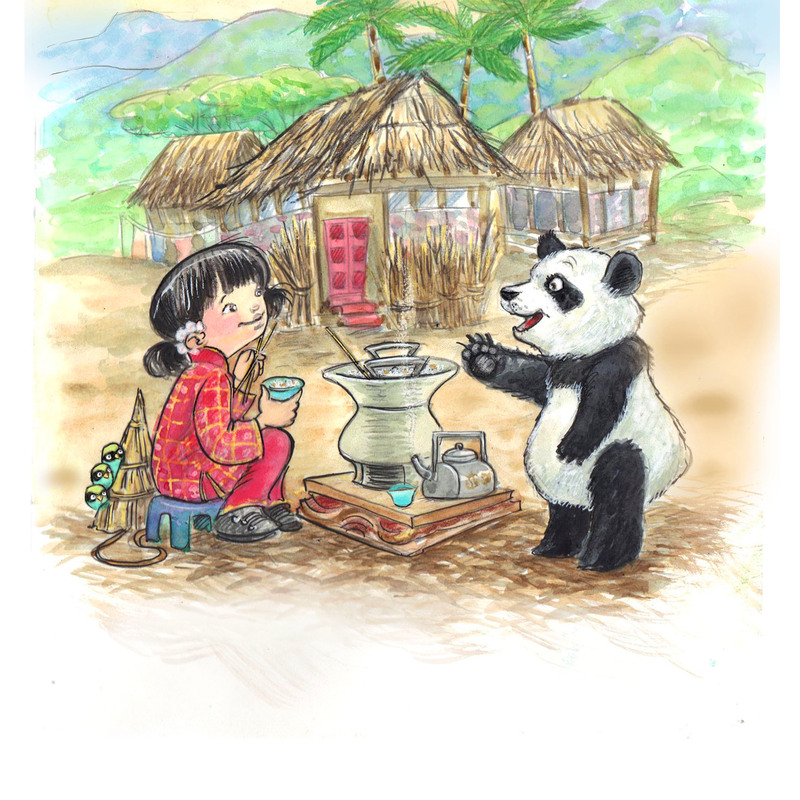 The first edition of Ping and Po-Li childrens book will be posted to you in late January 2015. 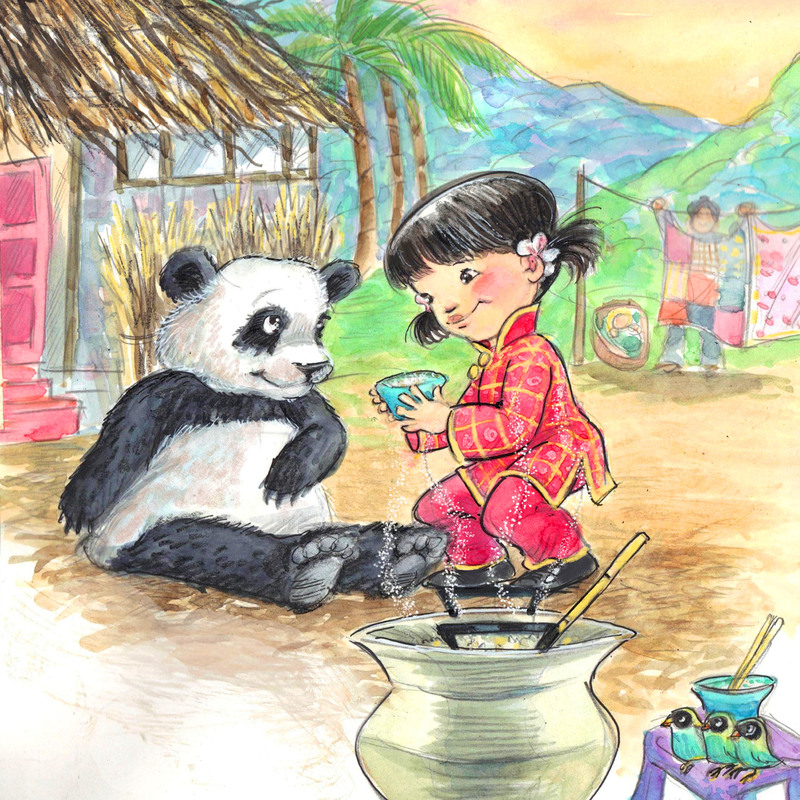 If you choose the option to pledge €20.00, what you will receive is the following, Harback cover of Ping and Po-Li childrens book, signed by the author, a personalised message for your child/children or nieces or nephew etc. The book will be posted anywherein the world. Its a great way to pre-order your book and it would be a lovely gift for any child/children. Also, the money you pledge does not leave your account until after the 18th January 2015 and only if the campaign has been fully funded.